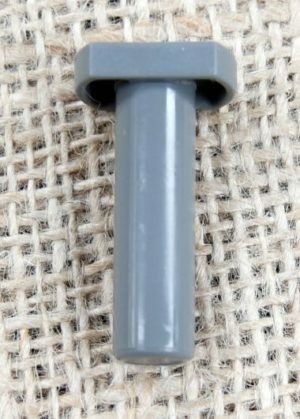 Fits into any 3/8 push fit to convert to 3/16. 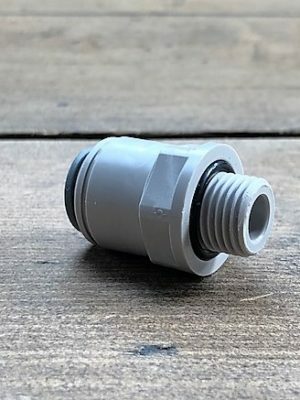 This John Guest fitting allows the connection of 3/8 beer/gas line with a male 1/4mfl thread. 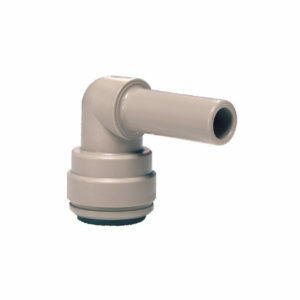 3/8 to 3/16 John Guest Pushfit reducer. 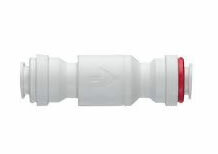 Splits 3/8 gas line allowing the use of two kegs from one regulator. 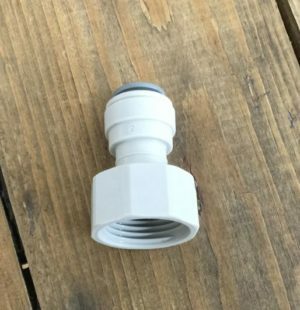 John Guest push fit, splits one 3/8 gas line into 3. 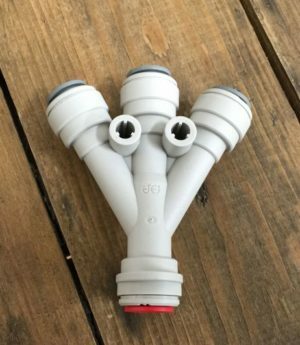 Very handy to run 3 kegs from one regulator. 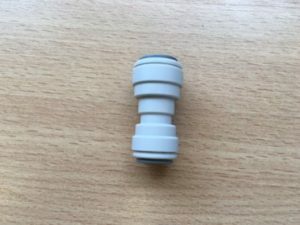 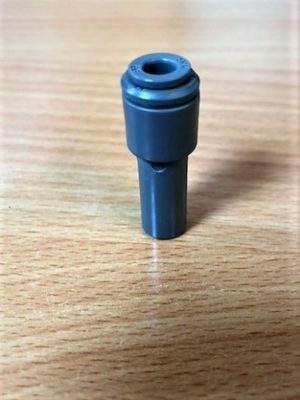 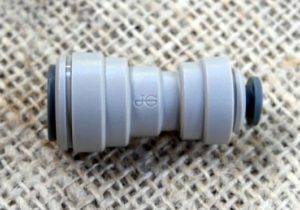 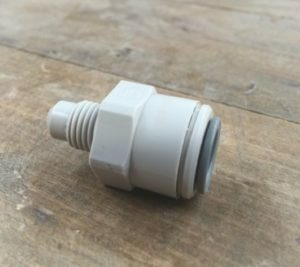 John Guest 3/8″ push fit Shut Off Valve with a long handle, which is produced in a grey acetal copolymer making it especially suitable for applications involving potable liquids and foodstuffs. 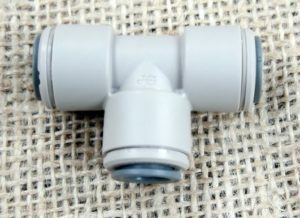 John Guest 3/8″ Single Check Valve. 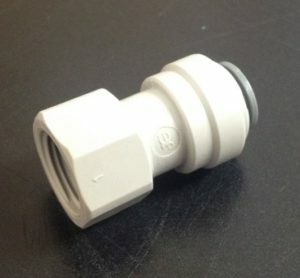 3/8 to 5/16 push fit line adapter. 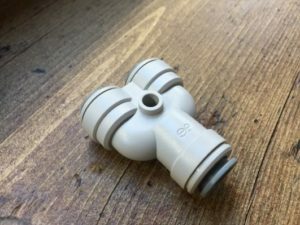 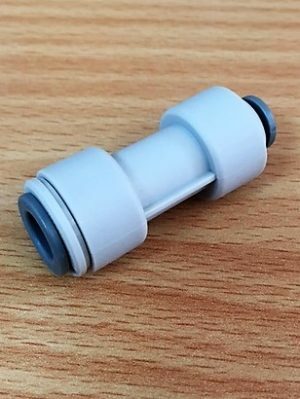 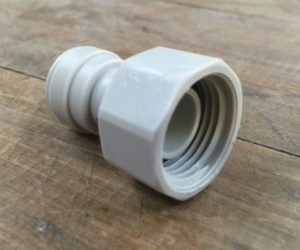 John Guest push fit adapter to reduce 5/16 beer line to 3/16 line. 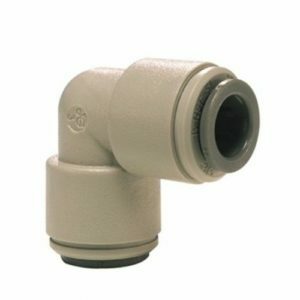 John Guest 1/4″ Push Fit to 3/8″ Stem Elbow. 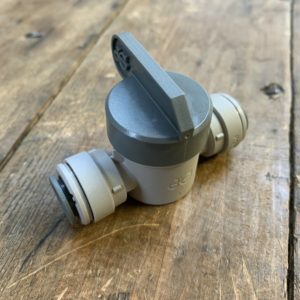 This Leak Detector has been specifically developed to help in the detection of leaks in all gas and air pressure container systems. 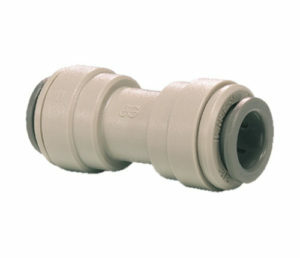 This John Guest Fitting has a female 1/2 inch BSP thread.